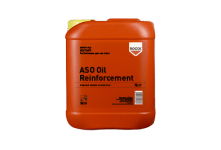 Oil reinforcement containing molybdenum disulphide. 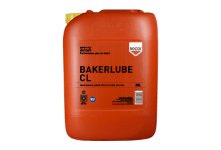 High temperature, synthetic bakery oven chain lubricant. 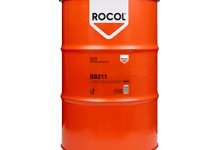 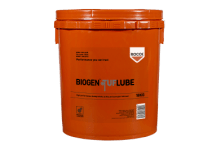 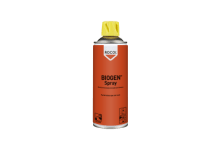 High temperature, water based chain lubricant with graphite. 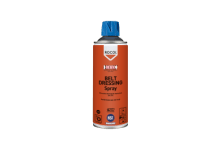 Food grade belt dressing spray to eliminate belt slip and maximise belt life. 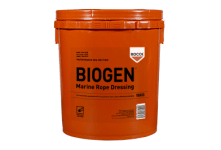 Heavy Duty Biodegradable Jacking and Open Gear Grease. 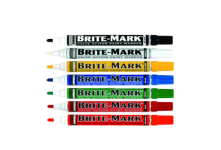 Dykem Brite Mark is a general purpose permanent marker ideal for making clear, bold markings on almost any surface.